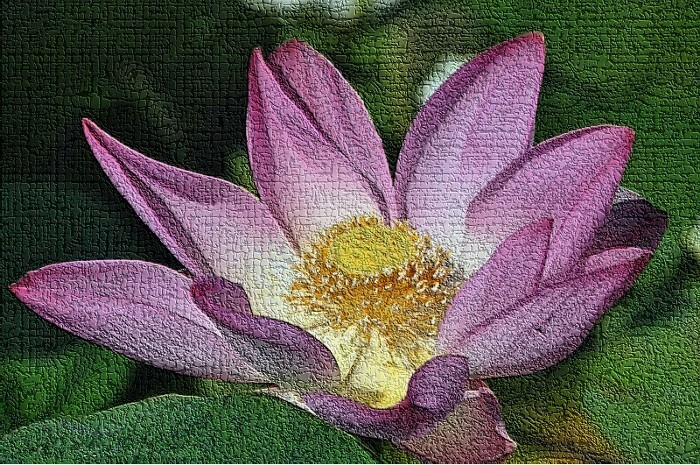 Digital photographs converted to Photoart. I use the word "Photoart" to describe my way to create photos shall you discover in this gallery. They all are based on real taken photographs that I processed until I got my desired result. Original of these "art" photographs may be found elsewhere in this photo website.